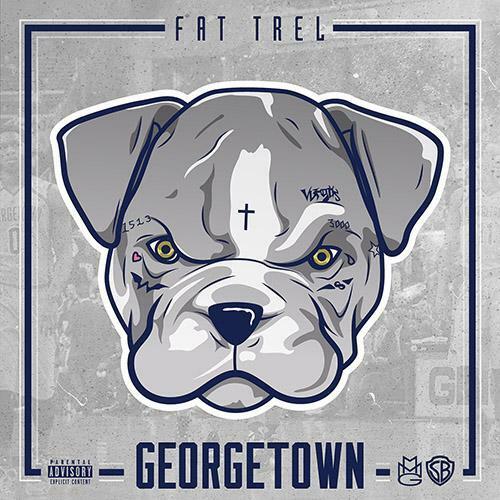 After releasing several singles and appearing on the official MMG remix of "Trap Queen," Fat Trel has released his first mixtape in more than a year, Georgetown. 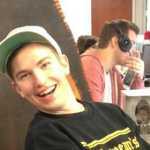 The 24-year-old DMV rapper secured guest appearances from MMG labelmates Rick Ross and Wale, as well as Fetty Wap and Troy Ave. On the production side Trel enlisted 808 Mafia, Young Chop, and a grip of other collaborators. The strikingly personal Mother&apos;s Day release "Dear Momma" ended up making the cut for the mixtape, signaling a welcomed progression. Stream Georgetown below, and head here to download.